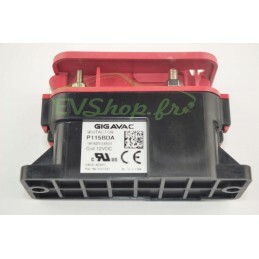 5,275 Wh => 12S1P 45v 120Ah nominal Liion BMW i3 battery module. Mfd: 31-03-2017. Note: Batteries have special shipping requirements. Please contact us for a custom shipping quote when ordering batteries.